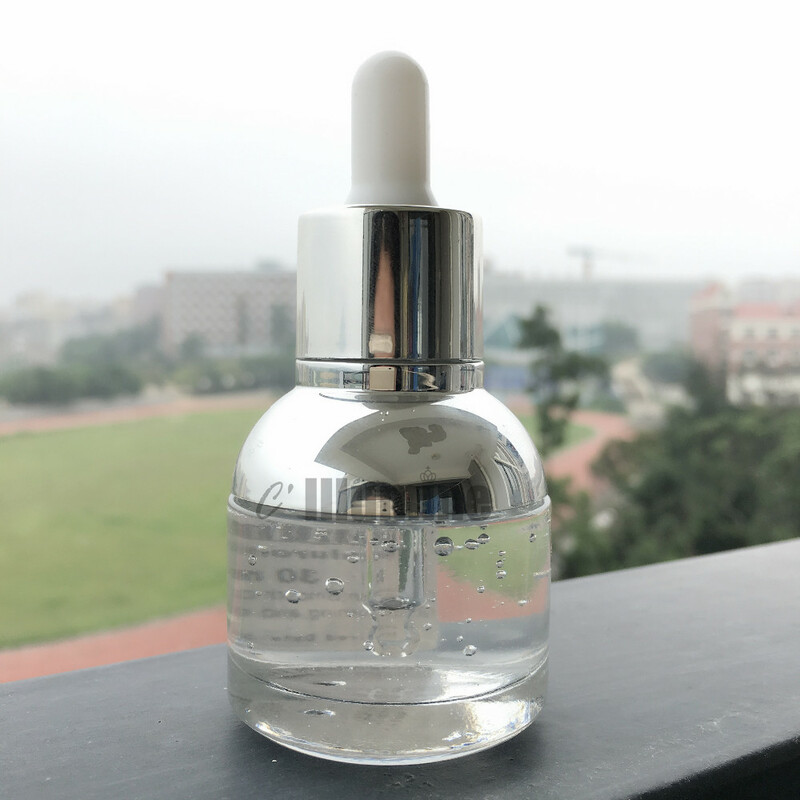 The ability of Hyaluronic Acid to retain moisture is so intense that it is the #1 injectable wrinkle filler on the market today. It is the main ingredient in injectable Juvederm and Restylane and used by Dermatologists. Our topical use only version is also wonderful for dry spots caused by medical conditions, and dry skin in general. Use it just about anywhere. Put it on with your favorite body or hand lotion for all day moisture. Simply mix in with your favorite hand lotion at bedtime and dry skin is gone. 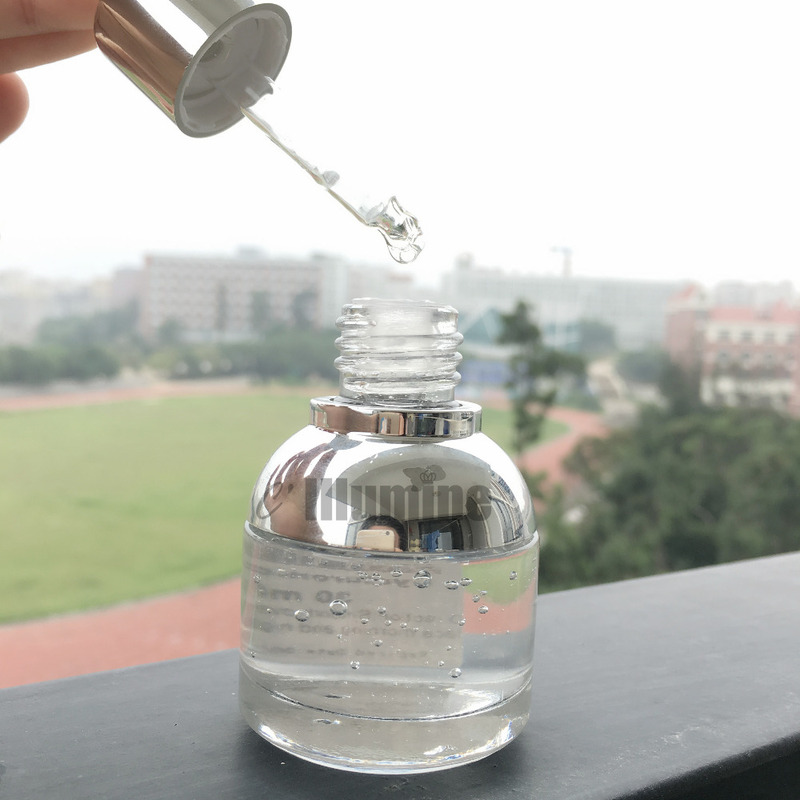 Hyaluronic Acid (HA, Hyaluronic, Cyclic Acid) is a critical component of the skin that helps to retain moisture, keeping the skin firm, and preventing wrinkles by adding volume to the skin. As we age, our stores of HA diminish, and our skin is no longer able to fight wrinkles as effectively. Replacing the HA is the most effective way to repair damaged, aging skin and that is why its also the most popular injectable wrinkle and line filler used by Dermatologists. In topical applications, 60% (.6% or 600) is the maximum the skin is able to absorb, anything more or less than that will not be as effective. 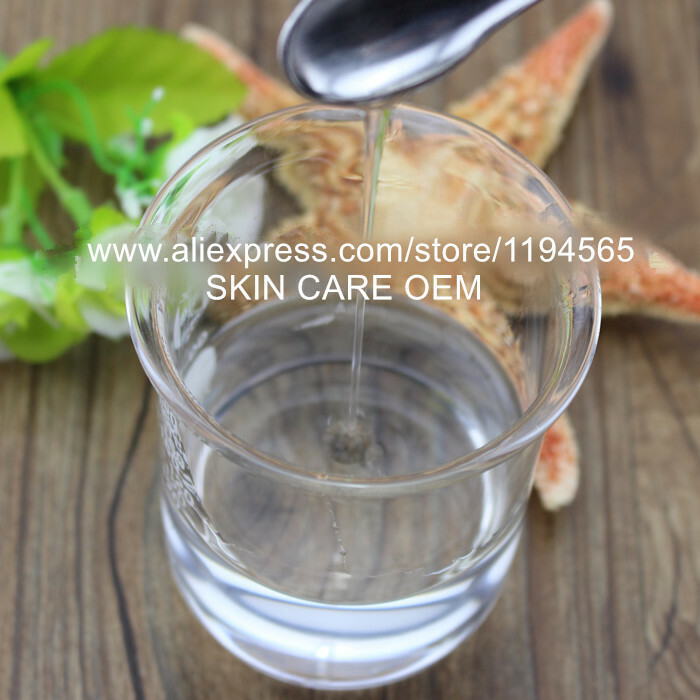 Main ingredients: hyaluronic acid, argireline, L C, liquid natural seaweed extract, amino acids moisturizing factor. 1.We offer 14 days return policy. Please contact us within 14 days t from the date you receive your order if you have any issues with the product and would like to return. 2.All returned items MUST BE in the original packaging and you MUST PROVIDE us with the shipping tracking number, specific reason for the return, and your aliexpress ID. 3.We will refund YOUR FULL PAYMENT, upon receipt of the item in its original condition and packaging with all components and accessories included, AFTER BOTH Buyer and Seller cancel the transaction from Aliexpress. OR, you may choose to have a replacement. 4.Buyer is responsible for return shipping cost. Please DON’T leave negative or neutral feedback if you haven’t received item in 30 days, because we have mentioned the shipping time repeatedly. We maintain high standards of excellenceand strive for 100% customer satisfaction! Feedback is very important to us. We request that you contact us immediately BEFORE you give us neutral or negative feedback, so that we can satisfactorily address your concerns.